Where do you turn when the dark clouds of pain, suffering, and loss roll into your life? In a broken world, difficult trials can lead quickly to discouragement and despair—even for Christians. But the Bible sets forth an oft-neglected practice for dealing with such trials: lament. To lament is to turn to God in honest, desperate prayer, giving voice to the reality of our emotions—as intense and tumultuous as they may be. Ultimately, lament is an expression of faith in the God who hears our cries and responds with mercy and grace. 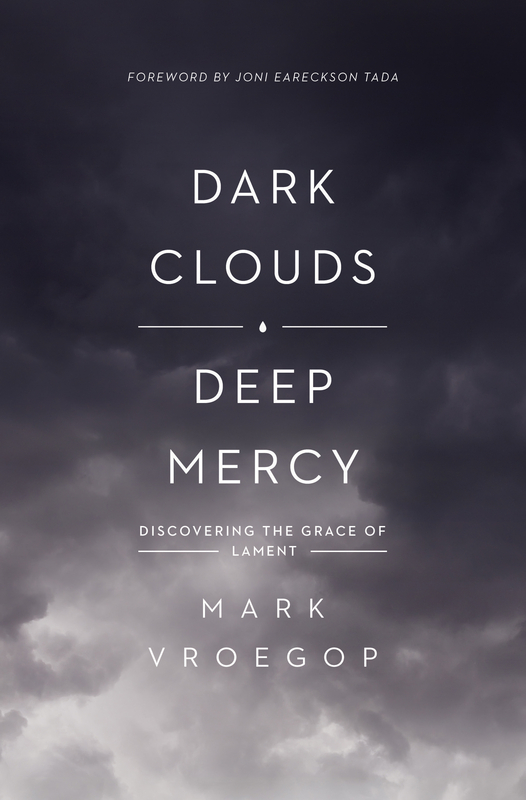 Drawing on examples from the Bible and his own story of loss, pastor Mark Vroegop walks through steps of lament (Turn, Complain, Ask, and Trust) to show what lament is, why it is important, and how to enter into it—helping readers learn to live between the poles of God’s goodness and a hard life. 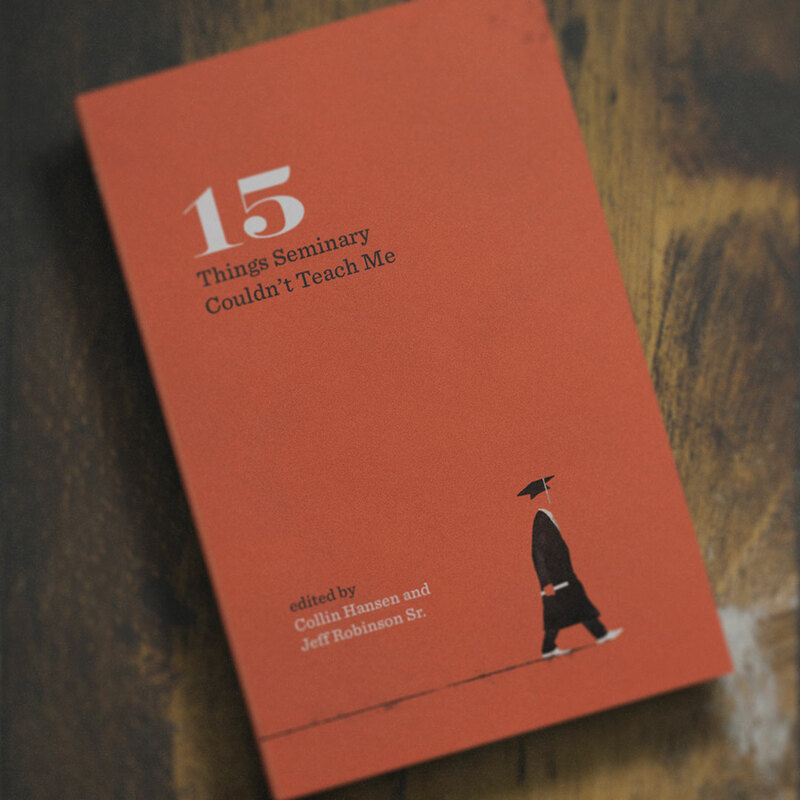 A seminary education is immensely valuable, offering theological preparation, spiritual formation, and wise mentoring. But many new pastors are discouraged when the realties of their first call don’t line up with what they came to expect from assigned readings and classroom discussions. Bridging the gap between seminary training and real life in a local church, fifteen veteran pastors and ministry leaders offer advice and encouragement related to a host of real-world issues, such as leading congregations though seasons of suffering, handling conflict, accepting a call, leaving a church, and more.